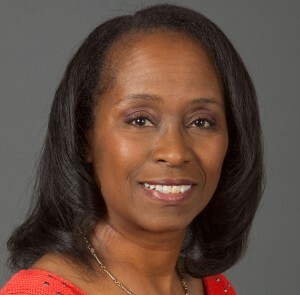 Denise James Davis is an international best selling author and Owner of That’s It! A Personal Touch. She is happily married and the proud mother of three children and four grandchildren. Most of her life has been devoted to providing for her children as a single mom. Denise placed her dreams of attending college on hold until the company she worked for was purchased and she was downsized. Rather than panic, she saw this as a blessing and opportunity to finally go to college. Denise studied small business management with an emphasis in entrepreneurship. As a result of her college project, That’s It! A Personal Touch was born. That’s It! A Personal Touch is an online specialty store that offers personalized wedding and event invitations, customized favors, gifts, and accessories. It is the perfect place for communicating, commemorating, and celebrating all of life’s special events. Whether planning a wedding or a backyard BBQ, announcing a new addition to the family or sending holiday greetings, virtually everything you need is right there! It’s the one stop for endless possibilities. We currently have two avenues for you to choose with more to come. Take your time and play around with the templates. Then please take a moment and send us a comment or suggestion on what you would like to see in an event invitations website. Thank you for visiting.